PASADENA, Calif. — Though Kenneth Branagh is perched at the top of his game — both in directing and acting — 10 years ago he had serious doubts. The star of such films as “My Week with Marilyn” and “Hamlet,” and the director of movies like “Jack Ryan: Shadow Recruit,” “Cinderella” and “Thor,” Branagh could paper his house with accolades, throw in a knighthood, a theater company and a panoply of memorable performances. “Conspiracy” was about the meeting of Nazi officials held to determine the “final solution for the Jewish question.” Branagh played SS Gen. Reinhard Heydrich, the leader of the conference. 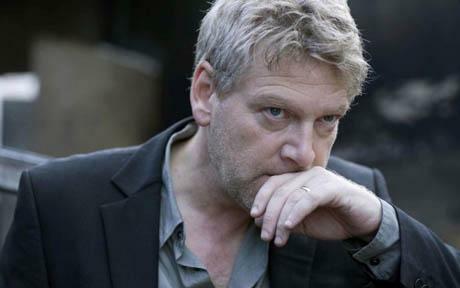 “Wallander” is the PBS series on “Masterpiece Mystery!” about a melancholic Swedish detective, filled with quiet desperation as he observes the worst among us. The final three episodes begin airing Sunday.